As the author of the Resonance Code, I invite you to join The Voyage, a six-week course over videoconferencing calls. Through this course, you may join a community to explore the materials presented in The Resonance Code: Empower Leaders Toward Wholeness. 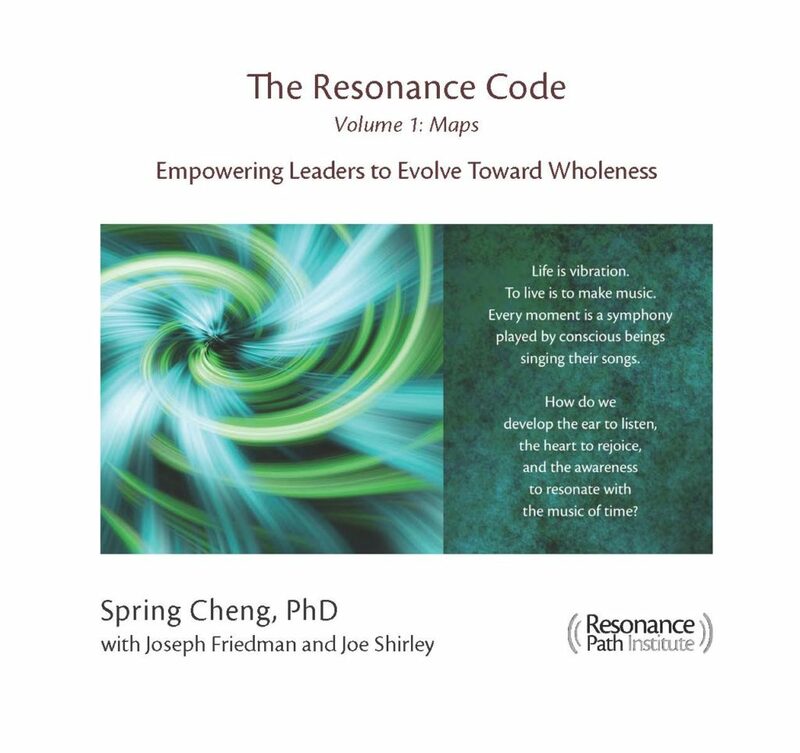 The Resonance Code outlined a new paradigm of leadership in response to the immense challenge humanity is facing today. This leadership is radically different from conventional stereotypes. It is heart-centered, spiritually aligned and grounded in intuitive intelligence. This paradigm integrates the feminine power of healing and embodied attunement with the masculine strength and mental focus. It blends the ancient tradition of eastern mysticism with the rational thinking of the west. The Resonance Code is calling forth a tribe of people who will blaze a new evolutionary path for humanities. If you love Earth, feel compassionate for Earth’s inhabitants, and are committed to participate the evolutionary journey of humanity, you might be a Resonance Leader in the making and know it yet. For the first 36 years of my life, I had never dreamed of calling myself a leader. As an Asian woman, I was taught to follow, support and nurture. My self-identity was a healer and artist. I worked with my hands and I attuned to my embodied knowing. Yet, as I experienced the trauma of our civilization’s infrastructures failing, as I grieved over the violence we have committed upon the Earth and its inhabitants, my sense of self-identity was pulverized. Out of the void, a new voice emerged. 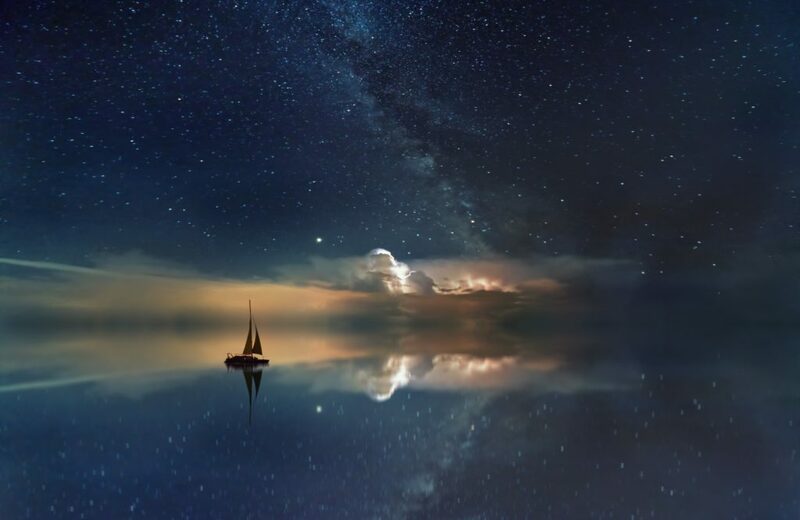 First this voice was faint, almost not there. But I held onto it. I spent ten years cultivating the sensitivity to this voice and developing a conceptual framework to interpret this voice. This voice led me to develop the body of knowledge presented in the book. In this course, you will read a section of the book every week and bring questions and reflections to the video conferencing calls. In the class time, I will explore the reading materials and questions, and lead discussions among participants. We will also do some of the exercises in the book together. You will have a chance to interact with your peers and learn from each other’s experience. Through this course, you will develop an in-depth knowledge of the Resonance Code and begin to aquires experience applying the knowledge into practical life. The course will be held on Saturday mornings 10am to 12pm Pacific time. First series will be from 7/13 to 8/17. The second series will be from 9/7 to 10/12.